ABC is getting down to business. This week, the network announced they are teaming with Steve Harvey and Mark Burnett for a new business reality series. Burnett produces ABC’s Shark Tank, Beyond the Tank, and 500 Questions. UPDATE 8/17/2016: The new series is called Steve Harvey’s Funderdome. Casting has begun. Learn how to apply. Like Shark Tank, the untitled reality series will feature entrepreneurs pitching their ideas. However, instead of pitching them to business executives, the contestants will be presenting their ideas to a live audience who will then vote for their favorite proposal. Harvey will host. The series is expected to air sometime later this year. Mark Burnett, Emmy Award-winning executive producer of the critically acclaimed ABC hit series “Shark Tank,” and Steve Harvey, executive producer and star of primetime hit series “Celebrity Family Feud” and “Little Big Shots,” collaborate to deliver a 13-episode seed-funding business series to ABC to air in 2016. The show brings together sets of rival entrepreneurs who competitively pitch their ideas head to head in front of a live studio audience. The audience will then vote on which entrepreneur will receive funding for their idea. Steve Harvey will become the “funder of dreams,” as he brings his personal business experience and encouraging comedy as the host. What do you think? Are you a fan of Steve Harvey and/or Mark Burnett’s other reality series? Will you watch this one? 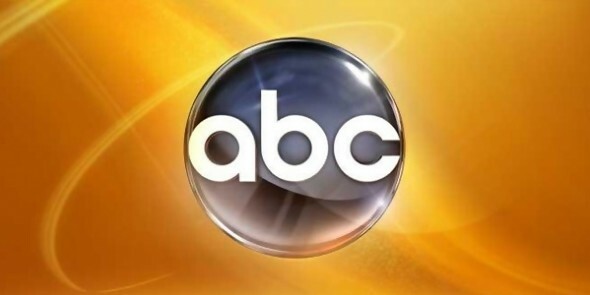 More about: ABC TV shows: canceled or renewed?, Steve Harvey, Steve Harvey's Funderdome, Steve Harvey's Funderdome: canceled or renewed? Shark Tank: Cancelled or Renewed for Season 10 on ABC?